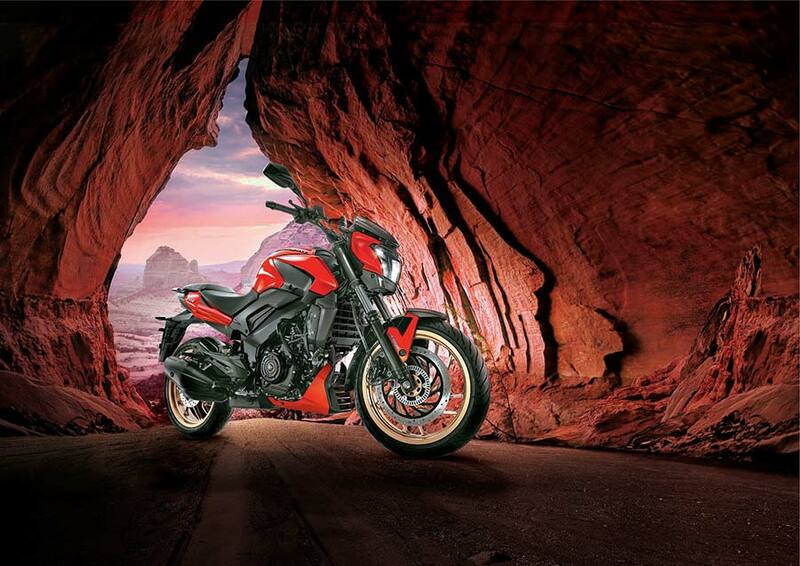 Bajaj Auto Ltd, India’s leading motorcycle company, has introduced the Dominar 2018 collection with the launch of new 3 colours, Rock Matte Black, Canyon Red and Glacier Blue. The new collection comes with Gold Dust alloy wheels which gives it a special premium look. 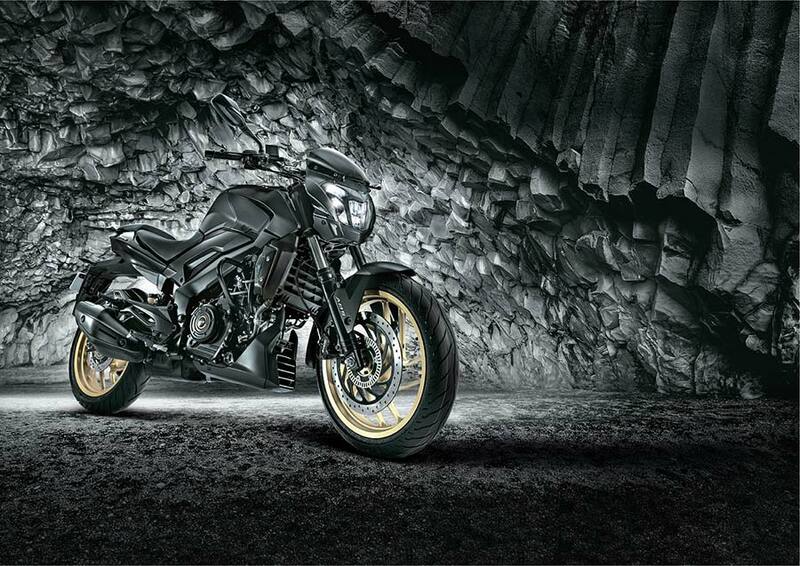 The 2018 collection should be a head turner and appeal to the riding enthusiasts with its striking presence. We are commemorating the first anniversary celebration of Dominar400 with the launch of a new 2018 collection. Within one year, the bike has created a strong following for itself. 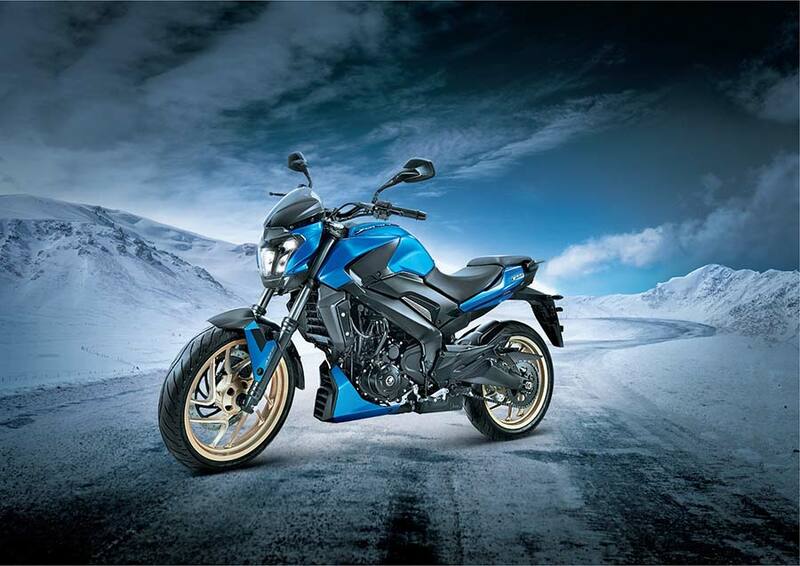 It has become the preferred choice for city riders and long distance tourers, alike. Customers have pushed the bike into extreme long distance and challenging geographies with aplomb, which inspired us to dedicate the new collection to these terrains it has dominated.